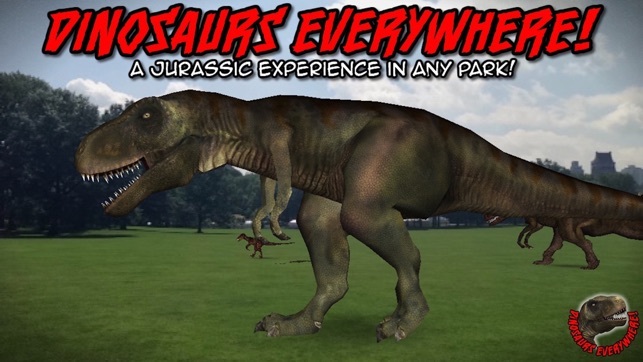 See dinosaurs in the REAL WORLD for the first time ever! See them walking all around you in REAL SIZE! Just as they were when they ruled the Earth! 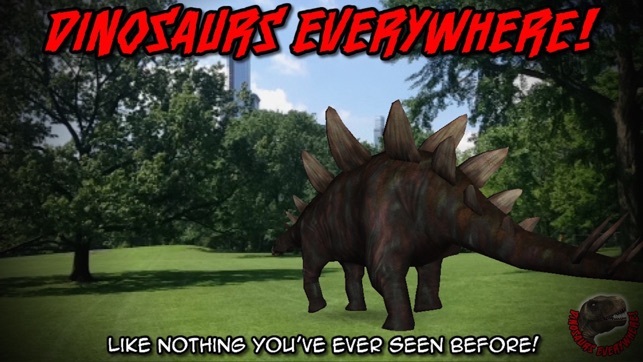 Dinosaurs Everywhere helps you step back in time and see these mighty beasts walking all around you, AS BIG AS THEY WERE IN REAL LIFE! Hold your iPhone, iPod or iPad as if you were taking a photo, and look around you. Keep your fingers away from the lens! 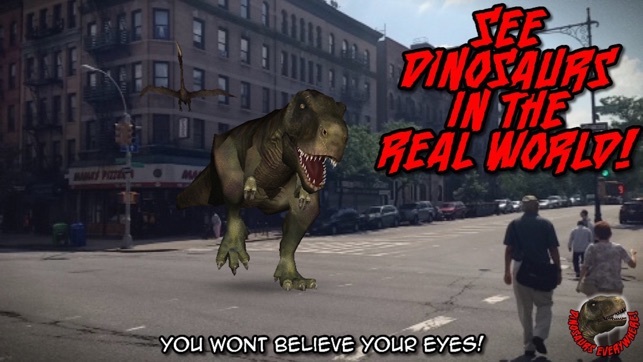 Dinosaurs Everywhere uses amazing Augmented Reality technology to place dinosaurs in the real world. You'll believe they're really there! 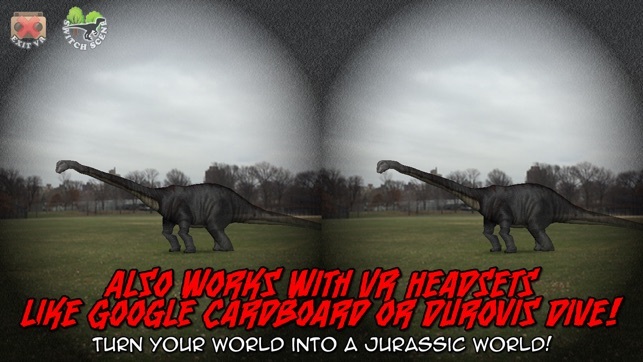 - View the dinosaurs through your phone, or use with a VR headset such as Google Cardboard or Durovis Dive for full emersion! - 10 different dinosaur species! (5 to begin with, and 5 more after upgrade), including: Triceratops, Diplodocus, Spinosaurus, Allosaurus, Quetzalcoatlas, Compsagnathus, Parasaurolophos, Stegosauras and, of course, VELOCIRAPTOR and TYRANNOSAURUS REX!! - Dinosaurs are all shown in real life scale so you can see just how big they would have really been! 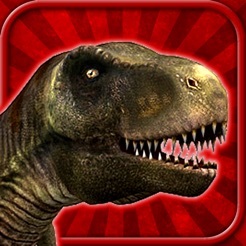 - Tap a dinosaur to learn more about that species. - Double tap to zoom in for a closer look! 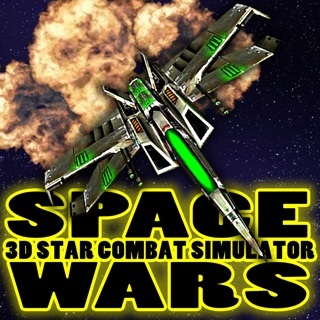 - Use an an open space for best results, or switch to the virtual scene and use it anywhere! 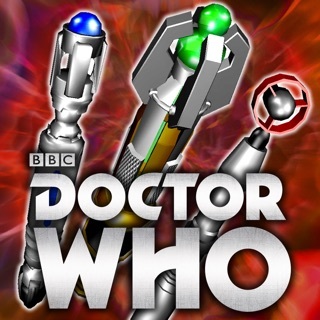 - A feeling of wonder like no other app you've seen before! When you look up and see a giant Diplodocus or T-Rex towering over you, you won't believe your eyes! 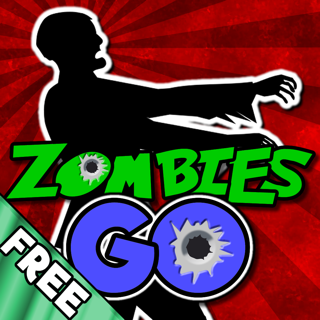 From the makers of Zombies Everywhere! Try it out! 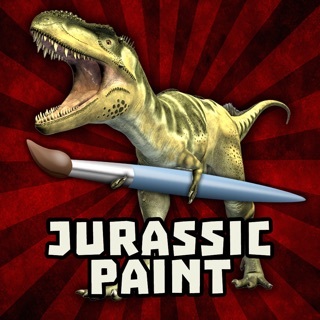 We've completely redesigned the interface to give the app a fresh look, but with the same magnificent dinosaur action! 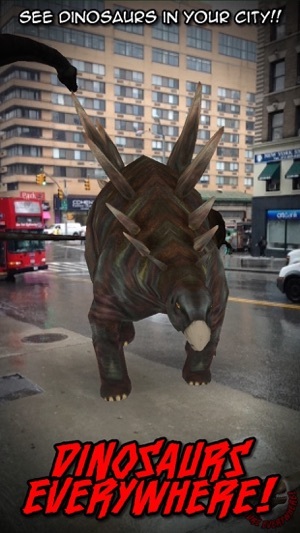 Keep the feedback coming, and enjoy seeing dinosaurs in the real world! I don’t know what Mesozoic political references the reviewer of Dec 28 is writing about. Unless you import images of current officials they do not appear in this app. Perhaps this review refers to another program? The basic app is very useful and the upgrade is well worth the modest cost. Like most good photography apps only limit on how to employ your prehistoric animals is your imagination. This is a program that offers high quality images of prehistoric animals you can add to any location. There is an excellent range of dinosaurs and a pterosaur species to select from. I hope that more pterodactyls and a set of marine reptiles will be added. 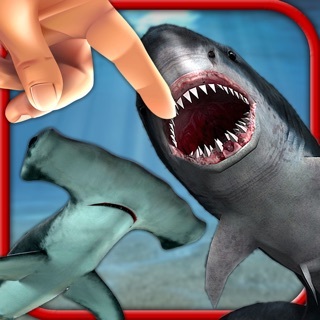 I would also love to see an app that covers Cenozoic species of the land, sea, and air. 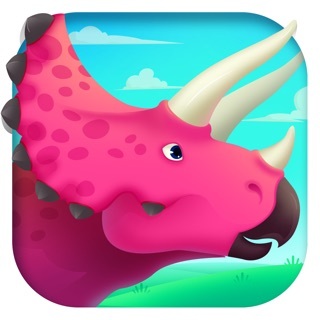 Here’s looking for Wooly Mammoths, Condors, Sabertooth Cats, Crocodilians such as Pristichampus, whale ancestors such as Ambulocetus,and Terror birds such as Titanis, to fill the next app! 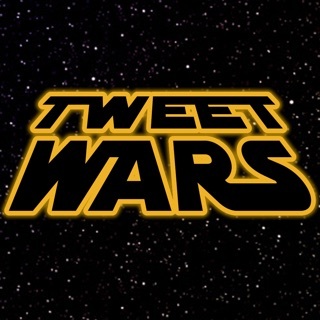 Awesome with a VR headset! 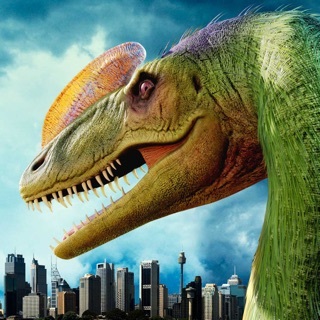 How can you not like something that puts dinosaurs in your backyard? My only complaint is I wish it had a way to control how close or far the dinosaurs come, or tailor it to your particular environment. Sometimes they walk through each other's tails, too. Seeing the dinosaurs up close, though, is pretty awesome. I took my headset out to a wide open field and it was hilarious to see the dinosaurs wandering among the powerlines! It might be my phone but the camera is not working and the suggestion to go to privacy etc to turn it on, this app is not making the list. I tried to go to linked support page and safari can not open it. I reset some stuff and EasyMeasure added right back to the camera list but dinosaurs app still nowhere to be found. I’m a simple kind of guy $.99 is a great price and if I wasn’t having to struggle with camera option they would have gotten 5 stars because it would be great fun.